The excitement of Team GB completing in the Winter Olympics is now behind us and we can start to look forward to the arrival of spring, longer days and the prospect of some sunshine (we can hope!). 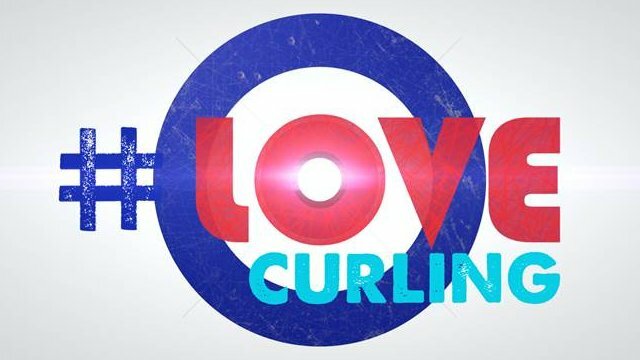 Before we do move forward I would like to pause for a moment to reflect on some important lessons learnt by watching Team GB in action and in particular our wonderful curling teams – who thought throwing granite stones on ice could be so exciting!! For me both teams exemplified three important factors of effective teams, regardless of where those teams may be operating. Those are strong leadership, clear roles and responsibilities and communication. As the saying goes ‘there is no ‘I’ in team’ and that was clearly demonstrated when we observed and listened in to the discussion and negotiation between team members at different points in the game. Sometimes the decision was clearly a joint one while at other times it was the ‘skip’ or leader who made the final decision. Leadership is an essential component of an effective team. The leader is there to communicate the bigger picture (‘vision’ or strategy) of purpose and goals so team members know what they are aiming to achieve. The vision or strategy may be short term, relating to a specific task or long term, relating to organisational objectives and plans. The leader is responsible for keeping people focussed and depending on the circumstances and their leadership style, for consulting, negotiating, agreeing solutions and analysing these to reach decisions. Ineffective teams are generally those which lack leadership and so tend to move in circles rather than in a forward direction. 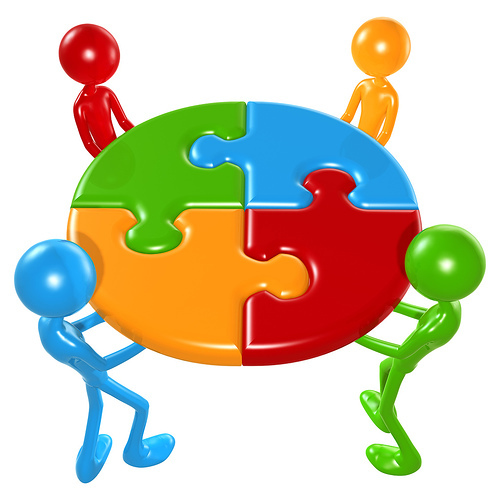 Effective teams also rely on members being clear about their contribution to the team outcomes and achievements. An effective leader is one who recognises the strengths of each team member and utilises their unique talents to the benefit of the whole team. Returning to our curling teams for a moment, each team member played a distinctive part in achieving success e.g. the two ‘sweepers’ who managed the speed and direction of the stone once it was thrown. Depending on the purpose of the team, members will perform different roles. Some people will be good at keeping others focused on the task, others at communicating and building and maintaining team relationships to ensure success; others will generate ideas while others will ‘keep it real’ and focus on practical application and make sure the team has the resources it needs to achieve its purpose. Many of us have the ability to move between roles including leading, but we generally have a preference given the choice. Teams are more effective when roles and responsibilities are clearly agreed and communicated and people are playing to their strengths. Something which is easily seen when we watch sports teams performing well and badly. The final factor I want to touch on is communication. Communication is the ‘glue’ that holds a team together. In good times it makes them fly and achieve success. In bad times it supports them to keep going and to seek the solution that will move them forward. Poor communication will result in the team disintegrating with nothing being achieved. An essential skill of an effective and strong leader is the ability to communicate. That means listening as well as talking including observing the non-verbal communication and listening to what is not being said as much as to what is. So in effect the three factors are interdependent with success, however that is measured, being achieved when all are present. In health and social care effective teams are required now more than ever as we support people who have complex needs which cannot be met by a single service. All too often when we hear about situations of poor care this has resulted from the absence of or ineffectiveness of team working. Changing that is down to each one of us and that change needs to happen today not sometime in the future, because people deserve to receive safe and high quality care every time. What part do you play in your team’s success? What are your strengths i.e. what skills, knowledge, personal attributes do you bring to the team to make it effective? If your team isn’t effective, what needs to change? How could this be achieved?